Tired of the typical chips and salsa or bag of popcorn? Need some fresh ideas for Sunday football get together or just interested in getting creative with your snacks? Here are 8 DELICIOUS and creative recipes you should try! -Bacon, cheese, and a kick of delicious roasted peppers. -Cheese and Meat? Enough Said. 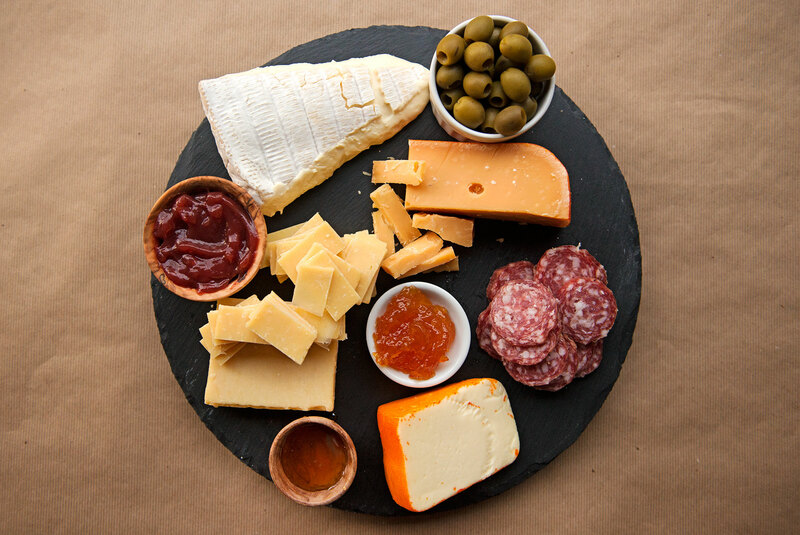 -Mix and Match varieties of Cheese, Jams, Meats, Crackers, Toasts, Olives, and fruit. 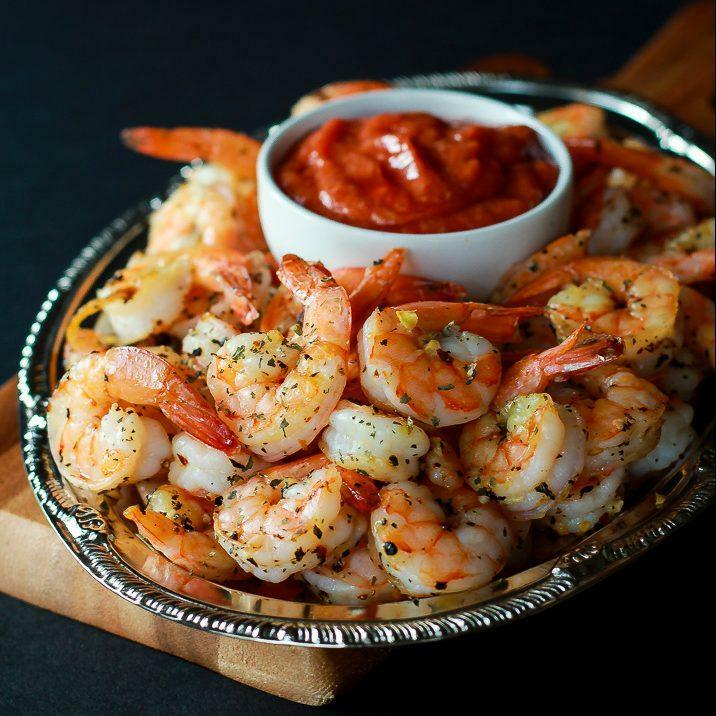 -Don’t stay landlocked, make some shrimp cocktail or shrimp dip! -Add a tangy twist to this classic buttery snack. -Want to make a good snack? Just wrap something in meat! Also try it with prosciutto or bacon! -Everything we crave in one snack! So whether you need some snacks for a small kick back, or just want to munch on something other than potato chips! These recipes are for you! You seem pretty cool! I wanna get to know you! Follow and message me.